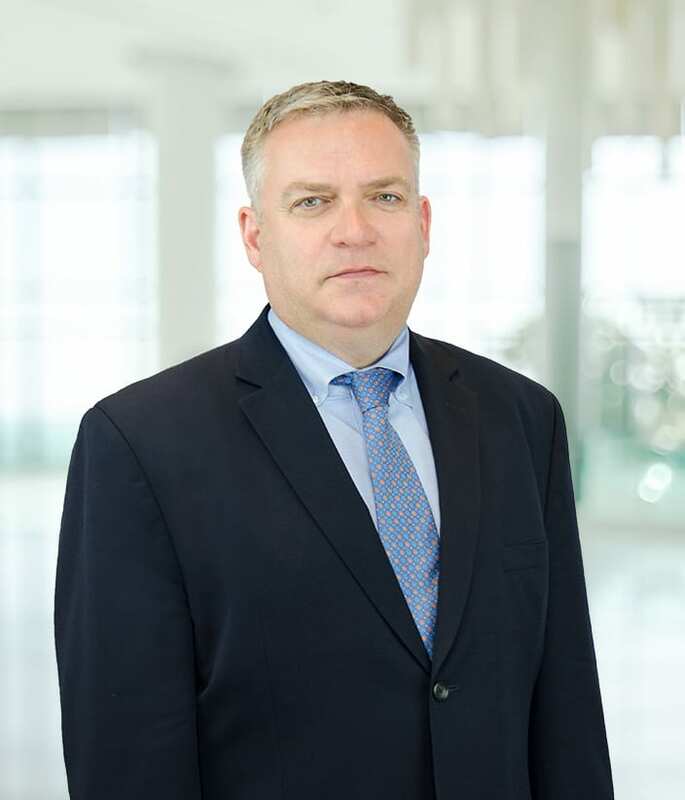 James M. Sherry brings decades of unmatched service in government, homeland security, and crisis management to his role as Senior Vice President of RedLand Strategies. He keeps the RedLand Strategies train on the tracks, and recently led the RedLand Strategies team that built and redesigned, tested, and exercised the crisis management plans for large healthcare, and financial services clients. Sherry’s past leadership roles in New York State government include service as Deputy Commissioner for Downstate Operations, Executive Deputy Commissioner, and Acting Commissioner of Homeland Security. He has regularly collaborated with NYC and its suburban counties and has also worked as Special Advisor for Public Safety in the New York State Governor’s Office. First Chief Counsel to the NYS Senate Committee on Veterans, Homeland Security, and Military Affairs. Senior NYS Executive during response and relief efforts in the downstate area, which included his leadership of the successful effort to ensure that polling places affected by Superstorm Sandy were able to open for the Presidential Election. Lead facilitator for the first-ever NYS Emergency Management Certification Program for all counties and New York City in 2013. Member of the Mineola Fire Department since 1988. Current member of the Board of Directors of Community Mainstreaming Associates, a not-for-profit organization providing day programs and residential services for individuals with intellectual and developmental disabilities. Sherry’s political experience includes managing state legislative campaigns in competitive districts. At the age of 18, he won a competitive race for the 1984 Mineola School Board. Sherry is a graduate of St. John’s Law School and St. John’s University. In 2012, he graduated from the Naval Postgraduate School’s Center for Homeland Defense and Security’s Executive Leaders Program. Sherry was recognized by the New York National Guard for “exceptionally meritorious service” and has received the Conspicuous Service Medal.